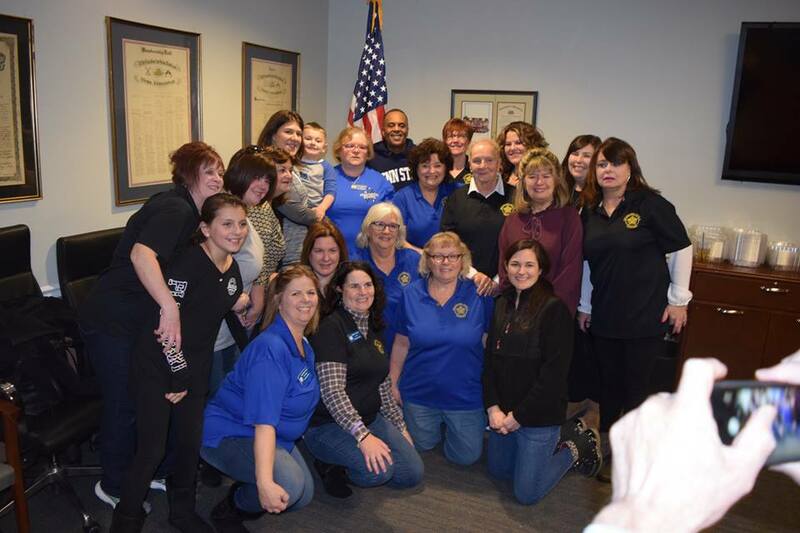 Welcome To The FOP Lodge 5 Auxiliary In Philadelphia! We’re the Auxiliary of the Year! 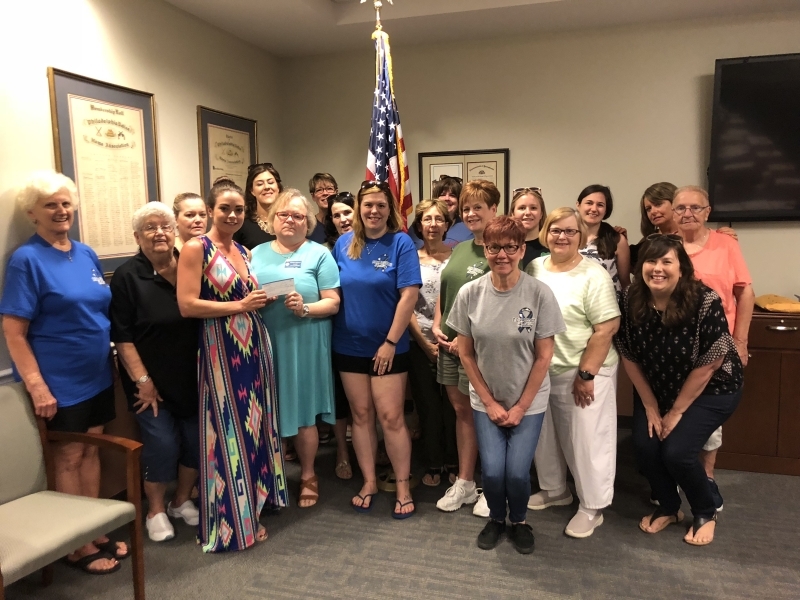 As part of our ongoing commitment to Veterans support the Auxiliary made a donation to the Veterans Multi Service Center.